GTArcade will be hosting a ton of new events this Thanksgiving week. League of Angels will be waiting for you with open arms with new angels, great events and amazing Black Friday discounts! Two brand new angels are being released this week. 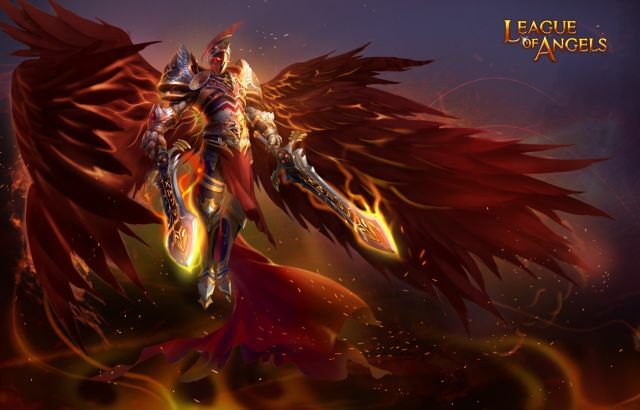 Visit http://angel.gtarcade.com/ for more information about League of Angels. Today, Nexon Europe is thrilled to announce the arrival of a brand new, playable character to the enormously popular, visceral RPG, Vindictus.